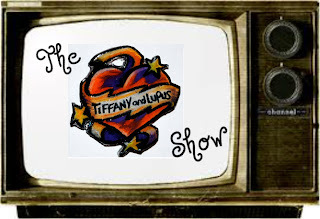 Tiffany and Lupus: Days of Our Lupus Lives! Days of Our Lupus Lives! 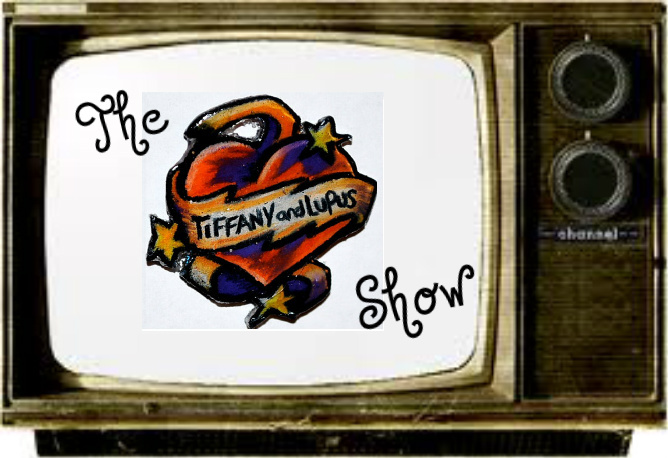 Welcome to "The TiffanyandLupus Show"! An authentic talkshow that airs every Sunday at 8pm Eastern Time. This upcoming weeks topic is: Five Steps to Go From Lupus to Living! I'll be speaking on FIVE simple steps that will take you from lupus to living. Wondering exactly what that means? No worries, I'll explain it to you. There are FIVE easy steps I practice often that help me overcome the wear and tear that lupus has on the mind & body. As we all know; positive energy always overrules negative aspects at anytime! I'll also be interviewing guests on the show who would like to share their 5 steps to go from lupus to living with you. On our fabulous guest roster is: La Lupus Lady who is a wonderful lupus advocate from California. Her favorite inspirational quote is, "Passion is contagious; Lupus is not!". Next we will have the author of the Spoon Theory herself in person, Miss Christine Miserandino who will speak on how she created The Spoon Theory and how it can help you explain what lupus life is like to your family and friends. Our super secret surprise guest is Shante & Cori Broadus! Yes Snoop Dogg's wife and daughter. As some of you may know Cori was diagnosed with lupus at the tender age of six and has been a warrior ever since! Shante; Cori's mom sits on the Lupus LA board and is a huge supporter of lupus awareness & funding research. 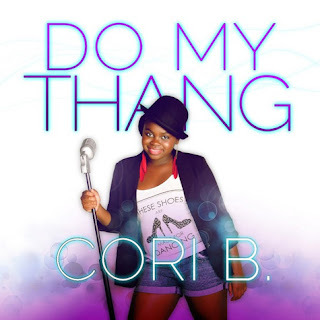 Today twelve year old Cori will discuss what lupus life is like; how she manages each day as well as performing her new single, "Do My Thang" showing us that lupus doesn't have to stop you from reaching your dreams and making it a reality! Any thoughts on today's show? Who do you want to hear more about? What did you think of Cori's new song? Post your thoughts; I wanna know! That's the extremely excellent post you have shared with us. I truly like it. Please keep sharing new and more knowledge.